Almonds have overtaken Cashew Nuts to claim the top spot as the bestselling superfood of the year according to new data released by leading online health food superstore, Healthy Supplies. Despite not making the cut in 2016, Chia Seeds, Goji Berries and Coconut Oil also made it onto the top ten bestselling superfoods list as new entrants, alongside Cinnamon which came in at number eight and achieved the largest overall increase in sales – a whopping 117% in the first quarter of 2017 compared to the whole of 2016. Quinoa remains at number six but saw the second biggest jump in sales (26%). The grain, which is high in mineral content and a tasty alternative to rice and pasta, is fast becoming a store cupboard essential for many households and is therefore unlikely to fall from its healthy pedestal anytime soon. Surprisingly, Turmeric, which has seen a 765% increase in sales over the past two years alone, wasn’t able to clinch a top position. However, with sales showing no sign of slowing, Healthy Supplies predict it will be a hot contender next year. 1. 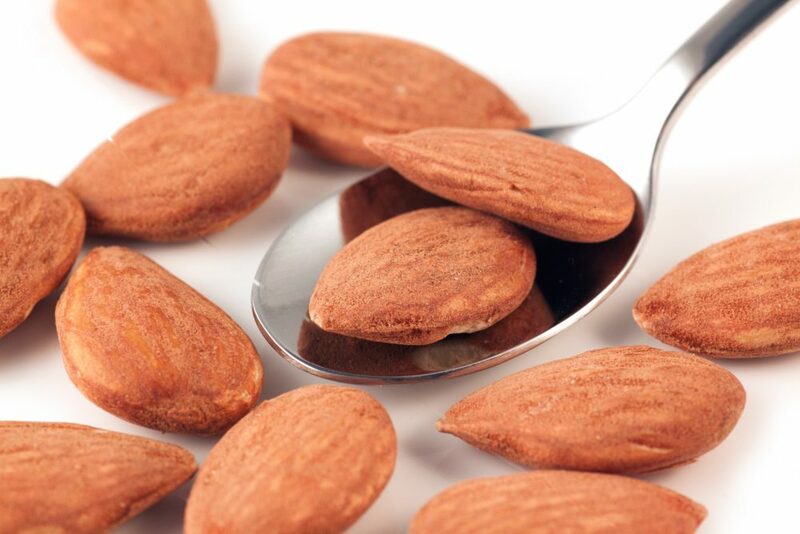 Almonds – Great source of protein, vitamin E, Omega 6, calcium, magnesium and fibre. 2. Cashew Nuts – Full of vitamin B, magnesium, copper and protein. 3. Pumpkin Seeds – Packed with iron, zinc, magnesium, phosphorous, copper and vitamin. 4. Chia Seeds – High in fibre and a good source of key omega fatty acids. 5. Cacao Powder – Includes antioxidants, natural fatty acids, minerals and vitamins. 6. Quinoa – Contains all the essential amino acids as well as high mineral content. 7. Golden Flaxseed – Great source of fibre, omega 3 and protein. 8. Ceylon Cinnamon – Full of antioxidants and has anti-inflammatory properties. 9. Goji Berries – Packed with vitamins A and C, minerals, iron and calcium. 10. Coconut Oil – Retains all the natural minerals and vitamins found in a coconut. For more information about Healthy Supplies, please visit: www.healthysupplies.co.uk.